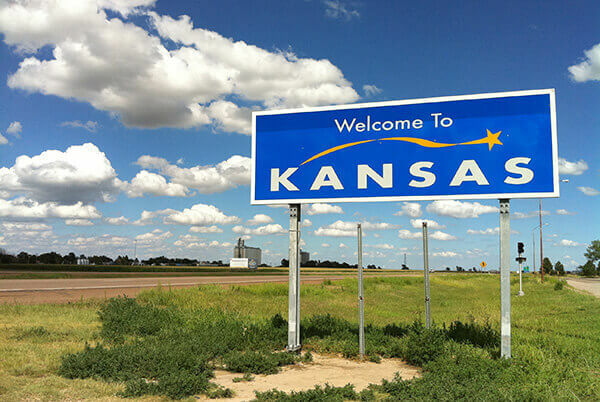 There's no place like Kansas for budding entrepreneurs. The setting for the classic children's book and movie The Wizard of Oz, is a great place to establish your business. According to U.S. News & World Report, Kansas is 12th in the nation for overall opportunity, which looks at affordability and economic opportunity for residents. Motto: Through difficulties to the stars.